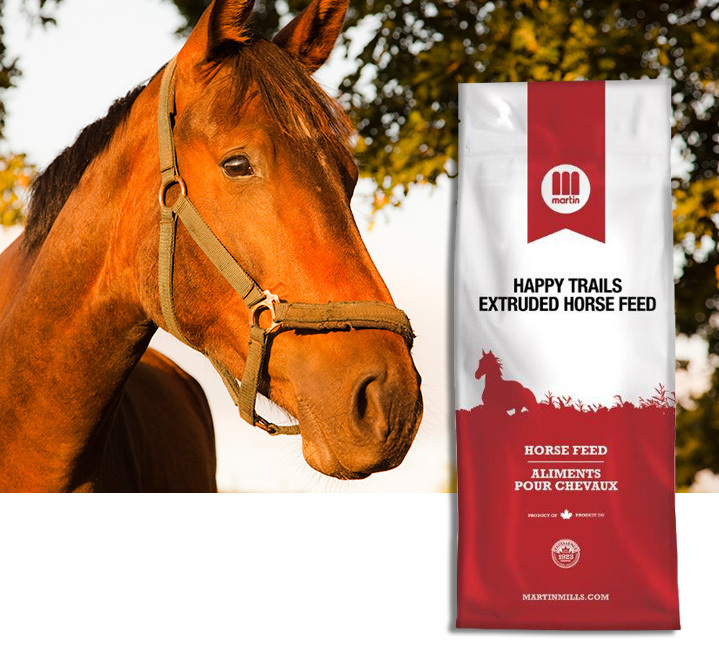 Nutritionally balanced to meet the needs of non-working or pleasure horses. Balanced vitamins and minerals. Contains Bioplex® proteinated minerals, which are designed to match as closely as possible the naturally-complexed trace element compounds found in forages and grains. Contains the yeast product Yea-Sacc®. Yeast increases the population of good bacteria in the hind gut which enhances fibre digestion. Contains Sel-Plex®, an organic selenium from yeast. This feed contains added selenium at 0.3 mg/kg. Oats, corn, wheat shorts, beet pulp, soybean hulls, cane molasses, soybean meal, soya oil, soybeans, vitamins and minerals, Yea-Sacc®, Bioplex® Equine Formula, Sel-Plex®.